The love for nature and the personal atmosphere can be felt in all areas of the Vitalpina Wellness Hotel Rainer. 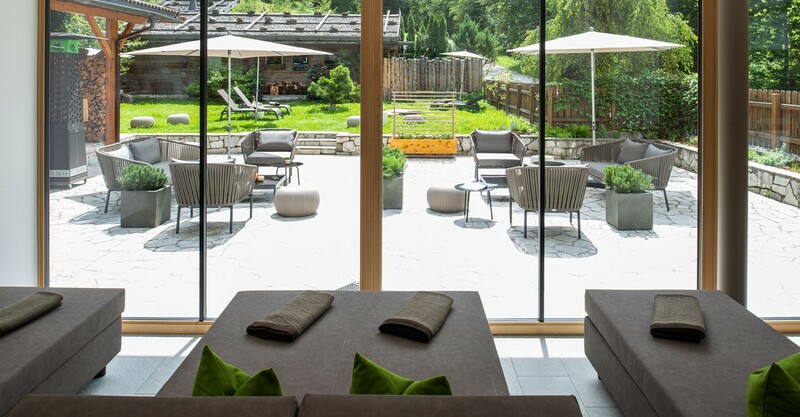 The small wellness area, which lets you forget any worries and provides relaxation for all your senses, has been modernly furnished withSouth Tyrolean natural materials, and the pool is operated with a salt production facility to avoid the use of chlorine. 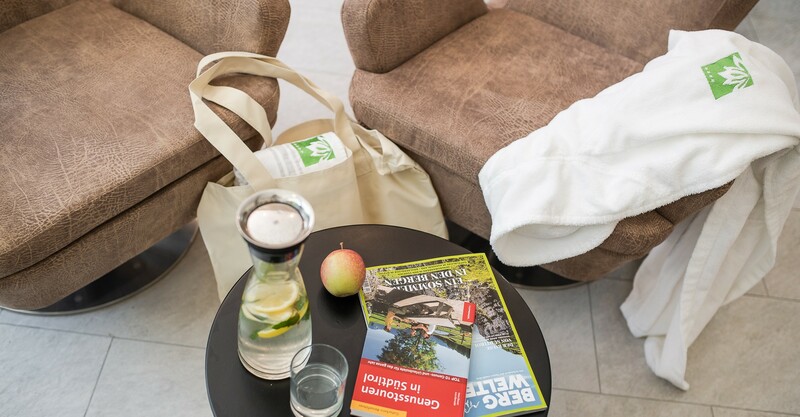 From the massage room, the relaxation room and our water world, you can always admire nature and enjoy the view of the beautiful Jaufental Valley mountain scenery. 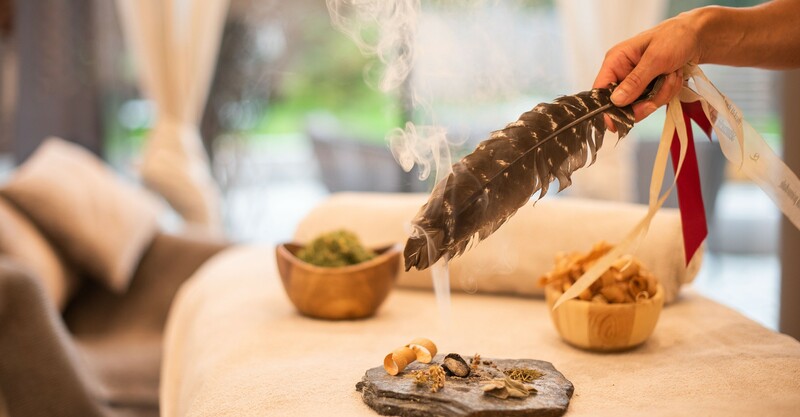 The singing of the birds, the roar of the river, a cup of South Tyrolean herbal infusion and regional, alpine massages by Kathrin, the daughter in law and wellness trainer, round off your wellness holidays in South Tyrol and make them unforgettable and unique.